Evening Standard 2007. . HD Wallpaper and background images in the Colin Firth club tagged: colin firth photo evening standard 2007. 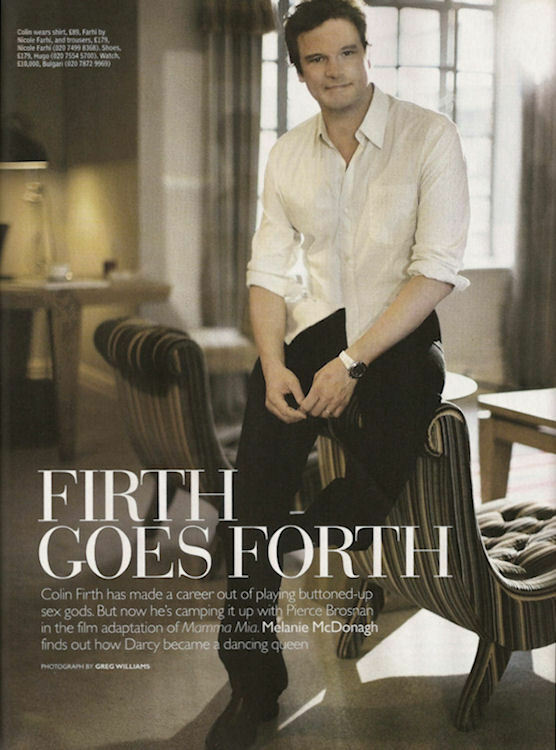 This Colin Firth photo contains suti biashara, biashara suti, wamevaa vizuri mtu, suti, suruali nyayo, pantsuit, mtu wamevaa vizuri, and suti ya suruali. There might also be ishara, bango, maandishi, ubao, matini, ubao wa chokaa, outerwear, overclothes, hip boot, and thigh boot.